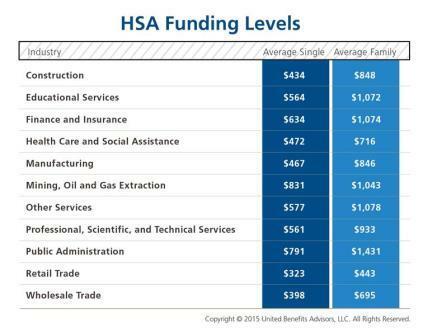 The average employer contribution to an HSA is $474 for a single employee (down 3.5 percent from 2015 and 17.6 percent from five years ago) and $801 for a family (down 9.2 percent from last year and 13.7 percent from five years ago). 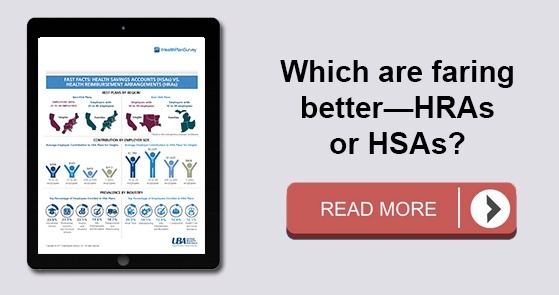 There was a 26 percent increase in the number of individuals enrolled in HSAs, likely due to the increase in CDHP enrollment (which often have HSAs tied to them). 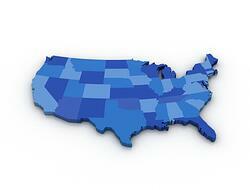 Since 2013, there has been a 97.7 percent increase in enrollment, showing significant employer and employee interest in these plans over time. 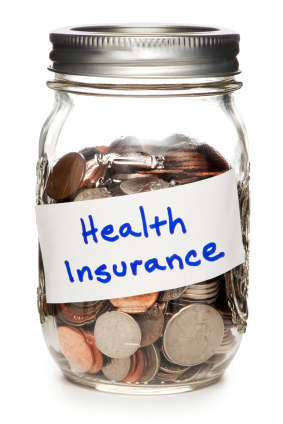 It’s no secret that one of the primary agenda items of the new Republican administration is to repeal the Patient Protection and Affordable Care Act (ACA) and to sign into law a plan that they feel will be more effective in managing health care costs. 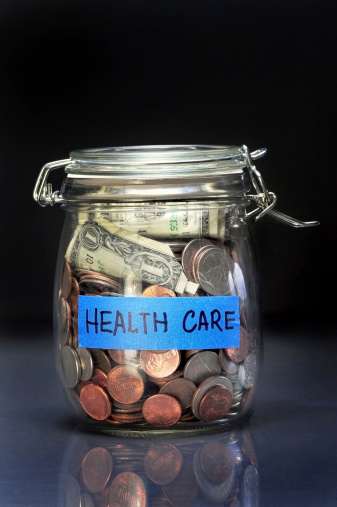 Their initial attempt at a new plan, called the American Health Care Act (AHCA), included an increased focus on leveraging health savings accounts (HSAs) to accomplish this goal. 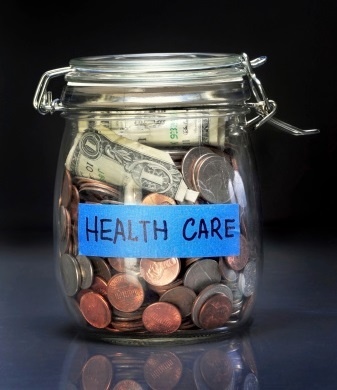 As the plan gets debated and modified in Congress, we do not know whether the role of HSAs will be expanded or not, but they will continue to be a part of the landscape in some shape or form. 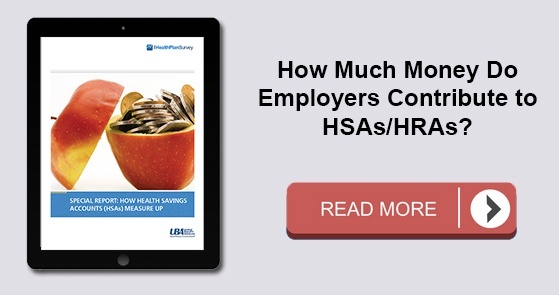 While recent survey data shows that, on average, employers are decreasing the amount they’re willing to contribute to employee Health Savings Accounts (HSAs), there are some industries that have not seen such trends.